Every year and every single new triathlon season always brings its own set of memorable moments such as exciting performances, close battles on the race course, personal best finishes and emotional triumphs. The 2017 season was no different, from the World Triathlon Series, World Cups, Multisport milestones and Paratriathlon Championships, the whole entire season was one for the record books. So, what better way to honour an amazing season such as the one of 2017 than to name the Best of the Best! Over the rest of the month of January we will be naming the “Best of 2017” moments from the year, anything from overall athletes to top race performances to inspirational finishes because when you have a year like we just had, you have to celebrate it! 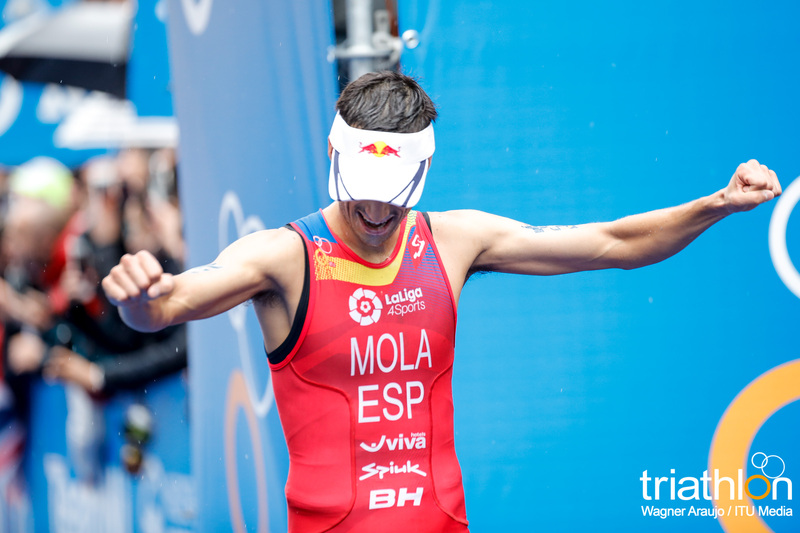 Rewatch over and over again the #WTSRotterdam Men’s Highlights where Mola wins his 2nd World Title! Duffy will forever be known as one, if not the top cyclists in the triathlon world. However, over the last couple of seasons, Duffy has proved that her strength does not lie in only pedalling alone. She has transitioned into one of the best overall triathletes, where she excels in all three disciplines - swim, bike and run. 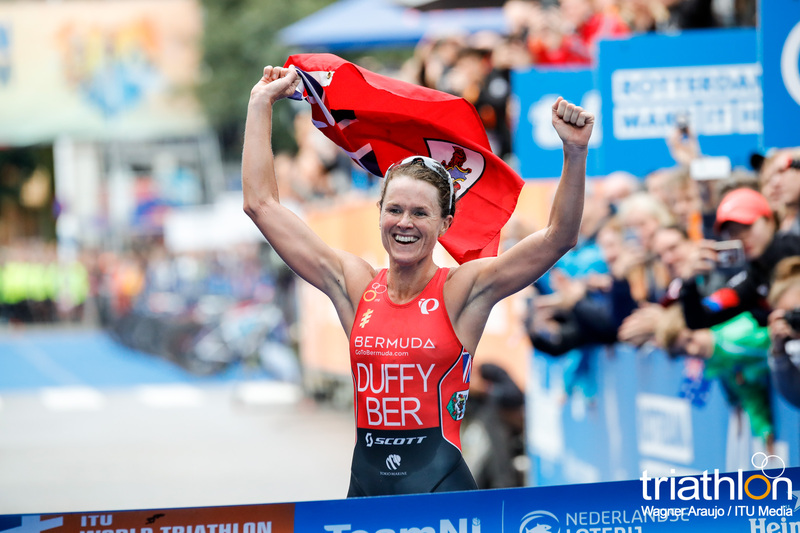 With her six WTS wins in 2017 and her second WTS World Crown, Duffy continued to be on fire in 2017, which only gets us more pumped and excited to see what she can do in 2018! Check out the #WTSRotterdam Grand Final race where Flora had a perfect World Champion victory!